Exterior shots of The Very Little Theatre in Eugene. 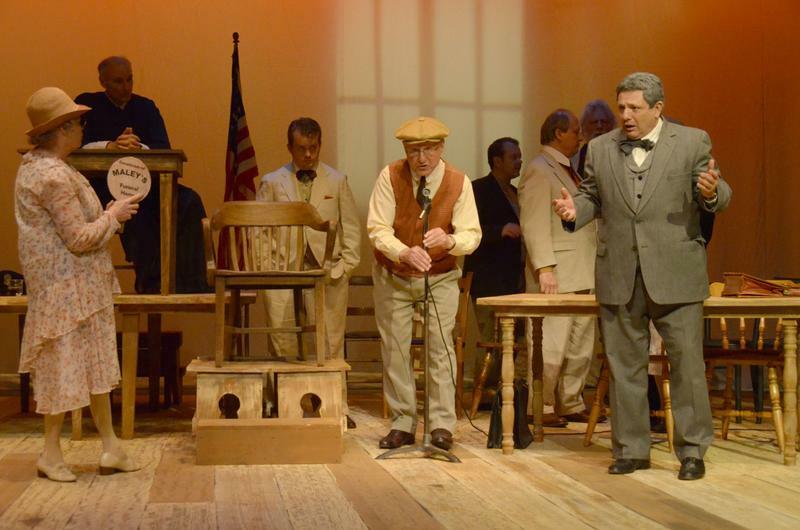 Claude Offenbacher (center) in Inherit the Wind. Claude Offenbacher (left) in Dear World. Karen Scheeland (right), VLT President at gala for Frost/Nixon. The Very Little Theatre in Eugene opens its 90th season this month, with the horror classic, Dracula. 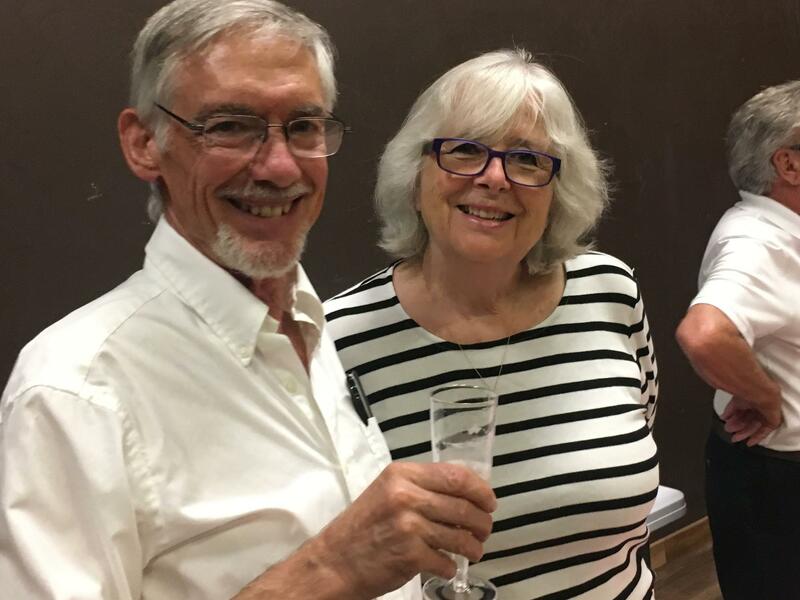 KLCC’s Claude Offenbacher – a lifetime member of VLT – talked to its president, Karen Scheeland, about the theatre’s nearly century-old legacy. She begins with how its namesake came about. Montage of The Very Little Theater's exterior. 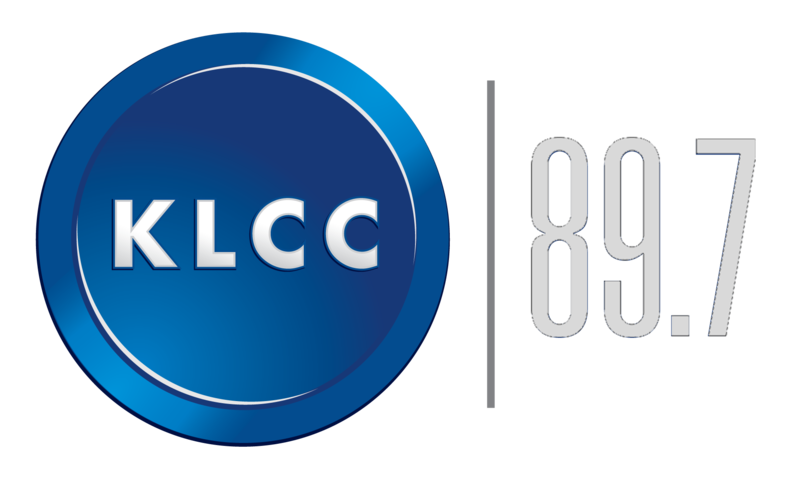 A 5:00 edited version of Claude Offenbacher and Karen Scheeland's conversation, as aired on KLCC. 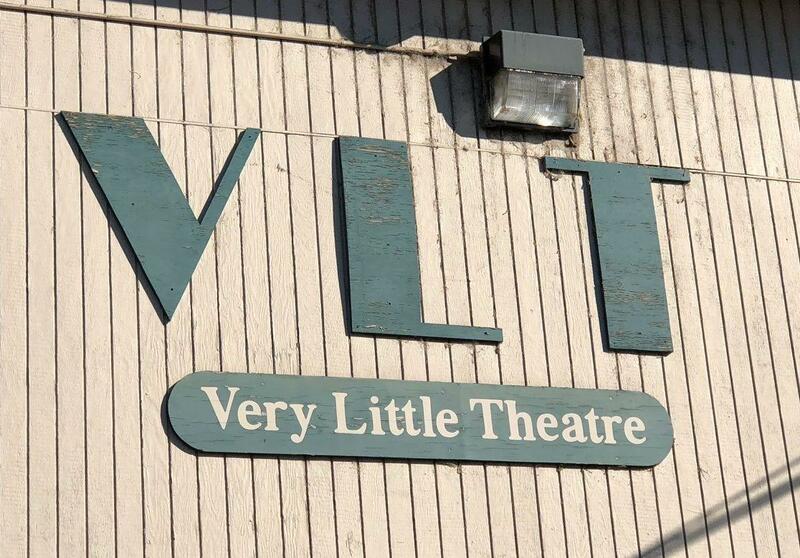 Since being founded in 1929, the VLT has expanded and relocated, supporting itself through ticket sales. 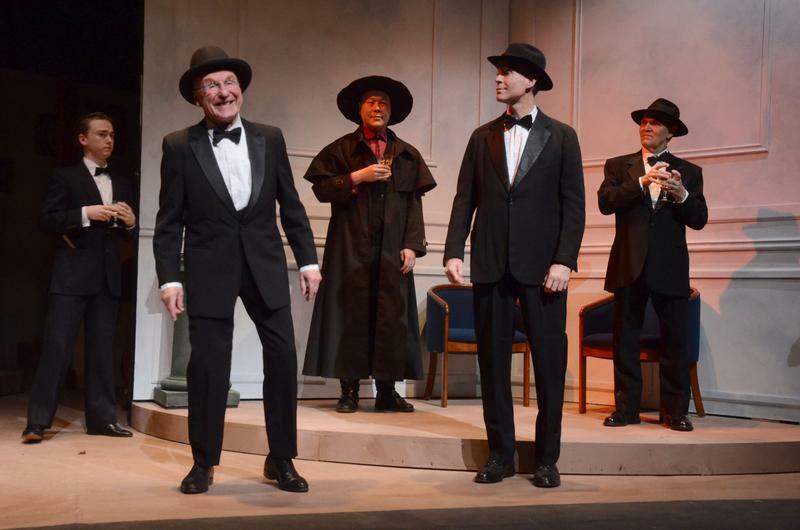 Edgar Buchanan (left) and David Ogden Stiers (right) are two alum of The Very Little Theatre. 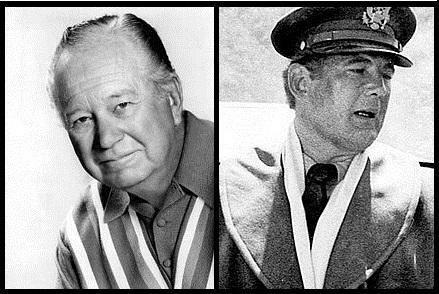 Among its most famous alumni are actors David Ogden Stiers (M*A*S*H, Disney's Beauty and the Beast, Star Trek: The Next Generation) and Edgar Buchanan (Petticoat Junction, Tombstone: The Town Too Tough to Die, Judge Roy Bean). The Very Little Theatre sign on one side of the building. An extended (unedited), nearly 15-minute version of Claude Offenbacher's interview with VLT's Karen Scheeland. 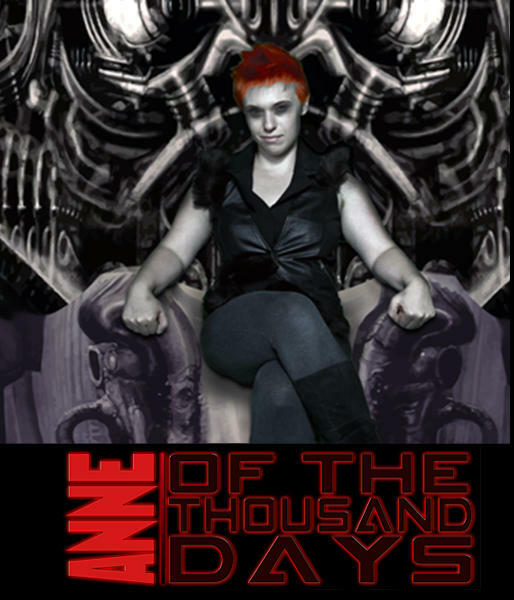 The play Anne of the Thousand Days depicts the tumultuous and lethal relationship of King Henry VIII and Anne Boleyn. Jay Hash, director of the Very Little Theatre’s production, speaks with Eric Alan about why he’s recast Anne as a feminist heroine in a post-apocalyptic atmosphere. The play runs July 31st through August 15th. 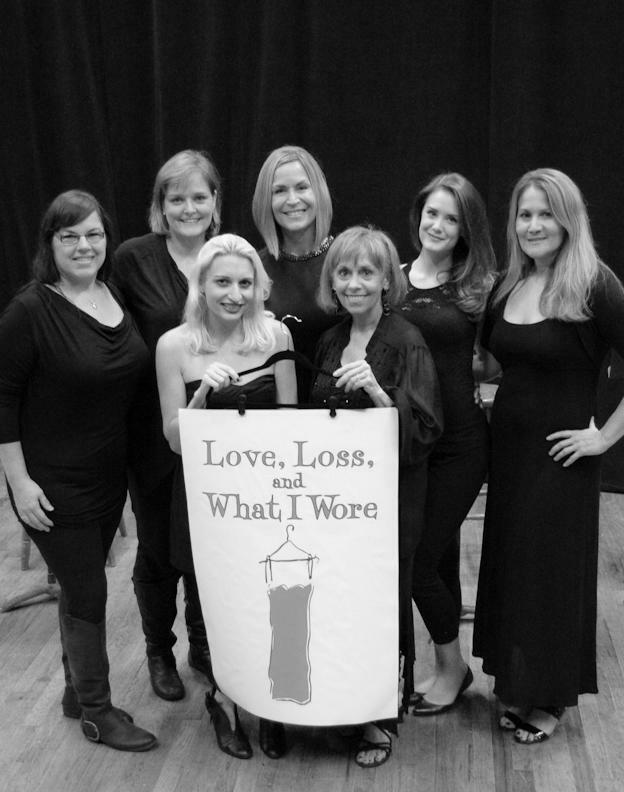 Actresses Kim Fairbairn and Storm Kennedy speak with Eric Alan about Love, Loss and What I Wore, a play regarding the connection between clothes and female identity. 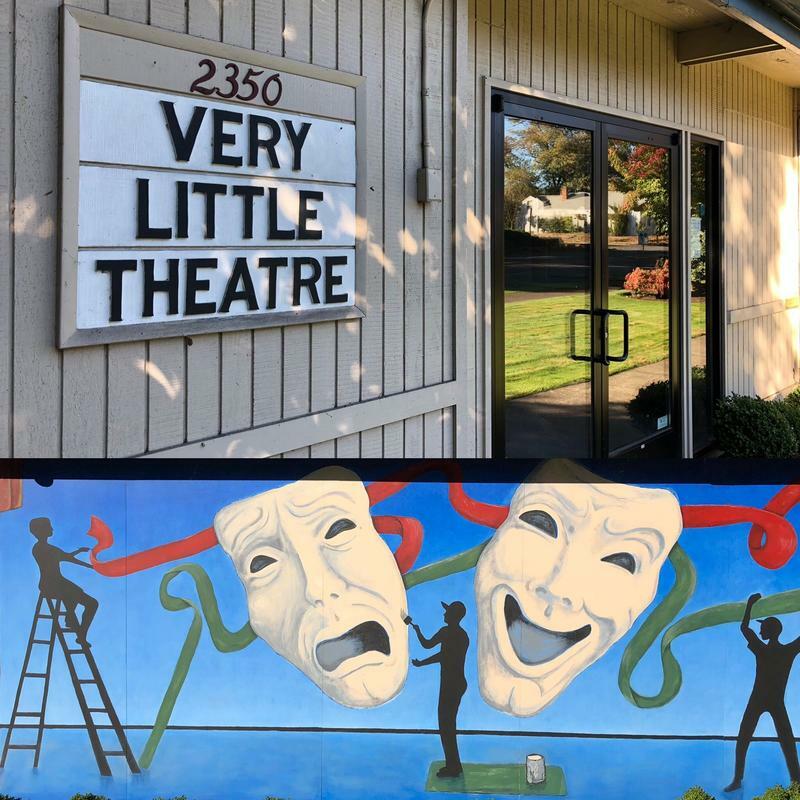 The Very Little Theatre’s Stage Left production of the play runs December 4th through 13th in Eugene. The play Whose Life Is It Anyway? 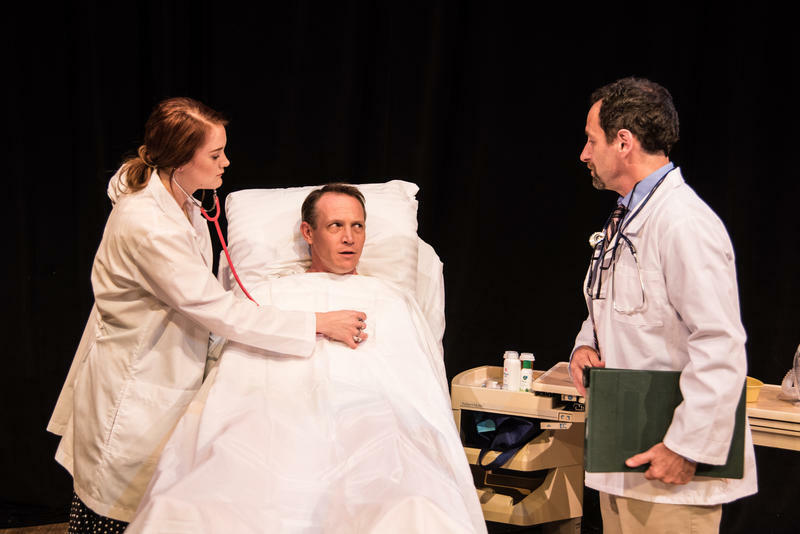 examines quality of life issues through the eyes of a paralyzed sculptor, portrayed by Blake Beardsley in the Very Little Theatre’s Stage Left production, July 1st through 10th. It’s directed by Cindy Solari , whose own medical journey offers parallels to that of the central character. Cindy and Blake speak with Eric Alan about issues and choices that can affect us all.